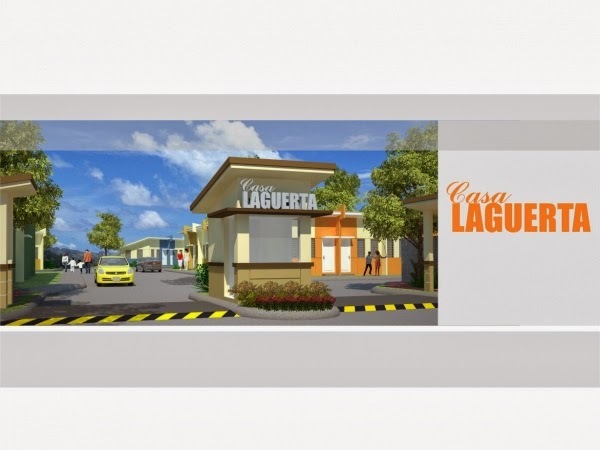 Casa Laguerta is available thru PAG-IBIG FINANCING . Pagibig Monthly Amotization is based on 4.5% for loan of up to Php 450,00. Rate is indicative only. Final Rate will be determined upon loan take out. Note: Pagibig Charges not included. Ceramic Tile finish on concrete slab. Flush hollow core door with cylinder type lockset. Plain PVC door with cylinder type lockset. Front - Aluminum sliding window. Reinforced concrete plain cement finish. Roofing - Pre- Painted long span rib type roofing. 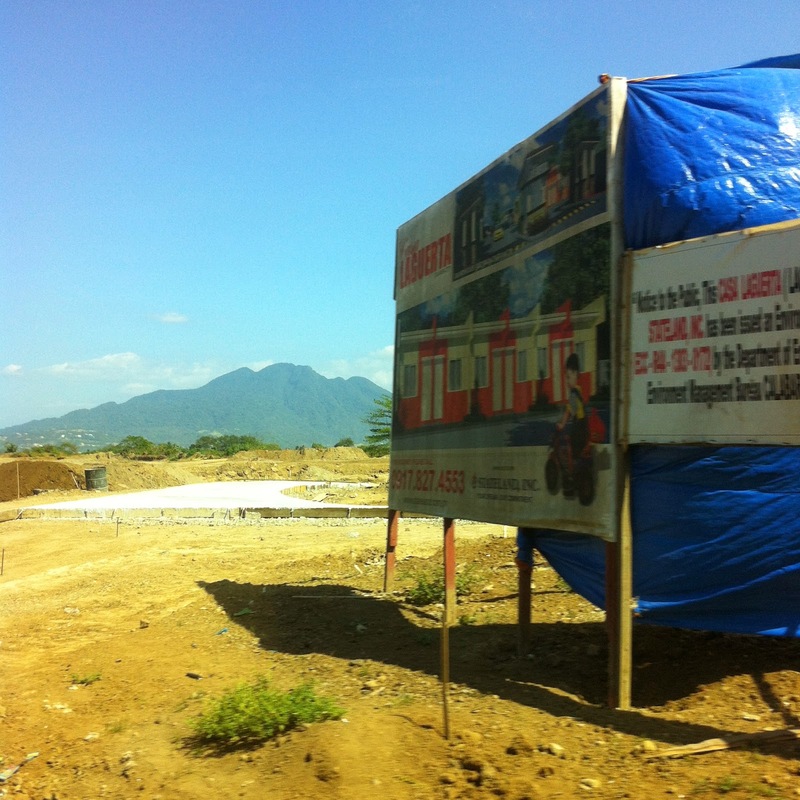 Casa Laguerta Site Development Update as of March 20,2014 . A perfect view of Mt. Makiling . Typical For Start-Up Family . 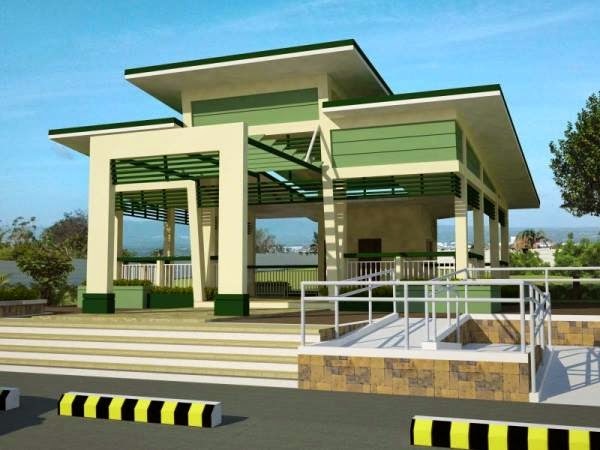 Casa Laguerta is a modern inspired design that closes to Mother Nature , since this is affordable yet good quality home, Stateland ensures the quality of its products as it strictly adheres to the standards of the Structural and Building Code of the Philippines. 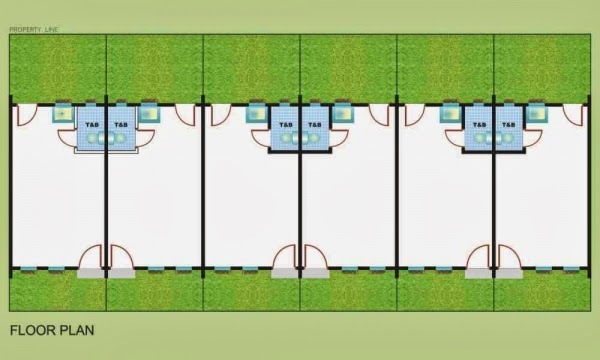 Casa Laguerta is a good investment specially for a single to small start-up family . 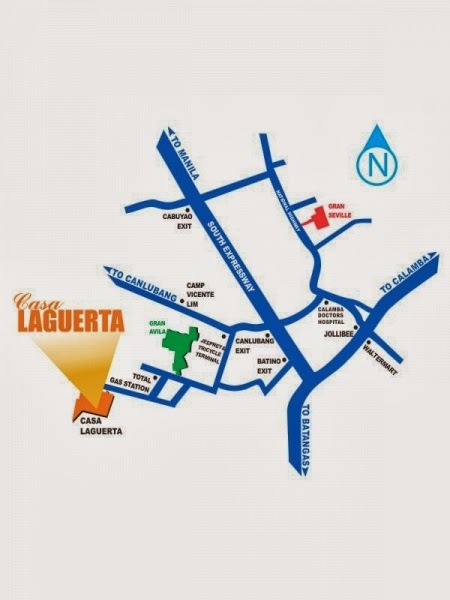 Labels: affordable housing in laguna , casa laguerta , re21 , rowhouse 21 model , socialized housing in laguna , stateland inc.